The Polar Plunge is a fundraising effort by law enforcement agencies that raises money for the Special Olympics. Enthusiastic participants get pledges and jump into frigid outdoor water during January through March. 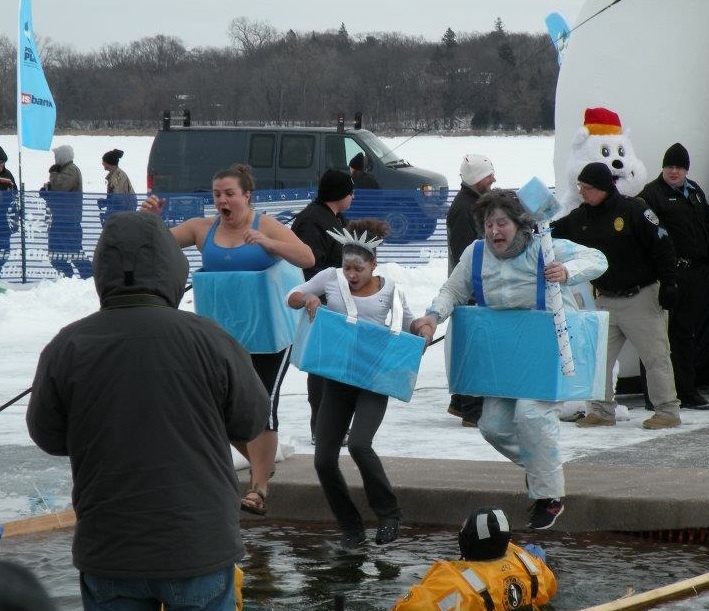 The Polar Plunge happens in 16 locations throughout Minnesota. There are always a few daring Aggregate Industries employees at one or more of the Polar Plunges. Brrrrr!